Available in two versions – one set to alert the user at the Scottish/Irish drink drive limit, the other to the English/Welsh/Northern Irish limit. 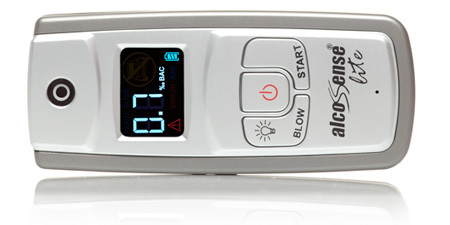 AlcoSense Lite may be our entry level product but the design certainly doesn’t cut any corners. 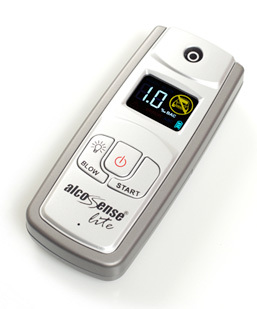 It may not have all of the technology of the Elite but for the occasional user looking for an indication of their level of intoxication the AlcoSense Lite will more than fit the bill.